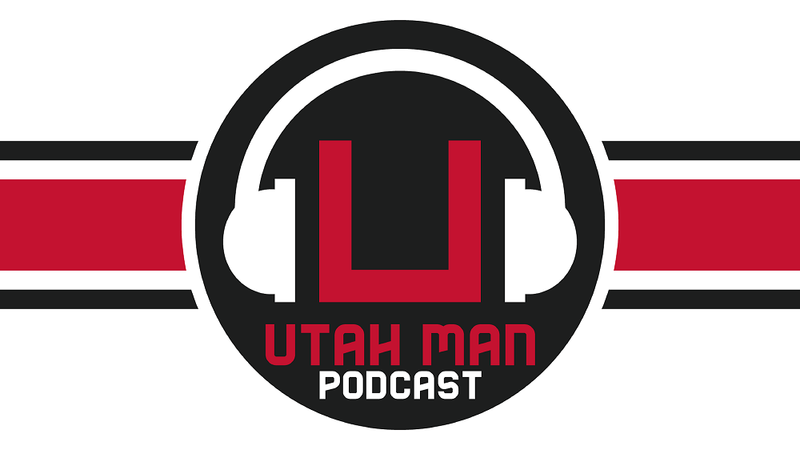 Utah Man Podcast: Don’t Take Anything for Granted Especially When It Comes to 20 Somethings Playing a Sport for Your Entertainment. Don’t Take Anything for Granted Especially When It Comes to 20 Somethings Playing a Sport for Your Entertainment. No one is happy with the result of the Stanford/Utah game last Saturday night whenever your favorite team loses, it’s never a good feeling. 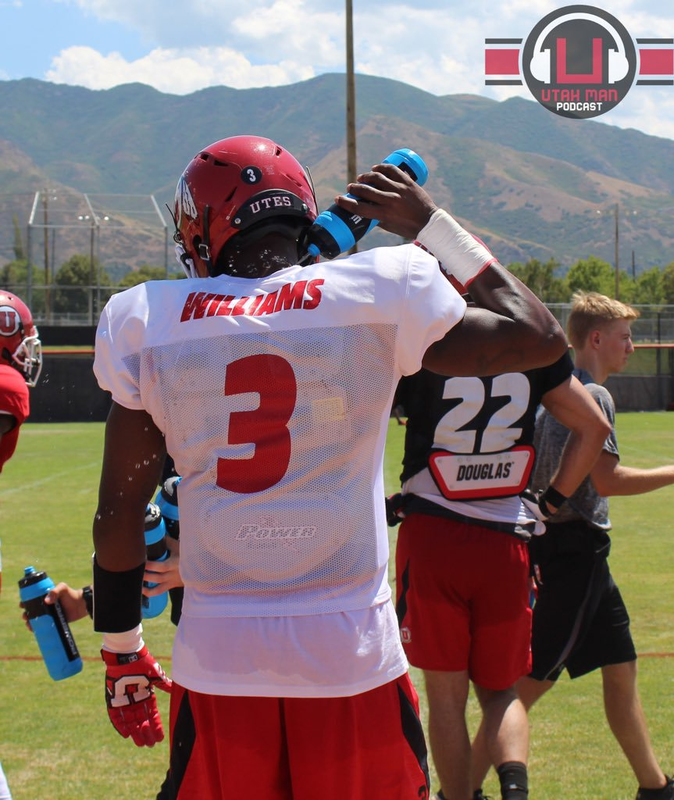 There have been plenty of overreactions (myself included) doubting Troy Williams (who did not play well at all) long snapping issues, the offensive line, and of course injuries. While all these played into a factor of the Ute’s loss it does give us time to reflect on the state of the team. 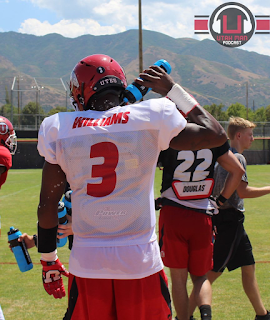 I’m going to be brutally honest, Troy Williams did not look good during the course of the game. He was overthrowing and under throwing his receivers throughout the game and his first interception looked like something you would see when a group of middle schoolers are playing Three Flags Up after school. For anyone who wants to say Troy won us 9 games last year they are forgetting and taking for granted the group we had last year on offense. First you had an experienced and talented offensive line. It’s no shock that 4 of the 5 players who left last year’s group got drafted by NFL teams, even J.J. Dielman who missed most of the year due to injury. This year you have an entirely new group with 3 members; Lo Falemaka, Jordan Agasiva and Darrin Paulo having played a combined 1 game of D1 College football between them. So, all I ask is that fans shouldn’t assume that every snap of offense will have perfect protection by this new offensive line group. Secondly you also had Joe Williams in the backfield once he came out of retirement, Bryce Love must have watched his tape because Love reminds me of Joe Williams small, fast hits the whole with a bang and has breakaway speed once there’s an open field. The run game hasn’t been what we wanted it to this year but again we have grown accustomed to having one back who does it all ala John White, Devontae Booker and Joe Williams fans have to accept that we don’t have a guy in the backfield like that yet. Having a great offensive line and an all-star running back was enough to mask some of the issues that Troy Williams showed in front of 45,599 at Rice-Eccles Stadium and many more watching on FS1. Chase Dominguez is name you might not be familiar with. That means he did his job as the long snapper the last 4 years if you know his name it’s usually because he had a bad snap. The only one I could really remember off the top of my head was when at Oregon in 2015 when Tom Hackett jumped up and ran the ball for 30+ yards. Having a bad snap kills all momentum and for a team that prides itself on special teams the snapping on punts and kicks have been an eye-popping trend in the negative direction. I’m intrigued how Harrison Handley is the long snapper and Alex Whittingham is the short snapper and I hope this combo can make things work on special teams. As a fan base, we take great kicks and punts at Utah for granted and it all starts with a perfect snap. Despite these setbacks I think Utah has a very good chance against USC, Sam Darnold has been turnover prone this year and in addition to a shaky Trojan offensive line the defense should be able to get home for some big plays. Also, Stanford is probably the best defense Utah will play this year until Washington in the dreaded eleventh game of the season. 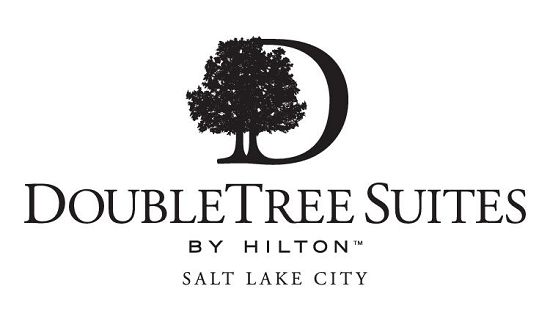 Keep your heads up high Ute nation one loss to a Pac-12 North opponent won’t bring the season down!